perfect for Mum & bump out & about! Are you wondering about your rights to maternity pay? Here’s a quick guide to help you find out what you can claim. 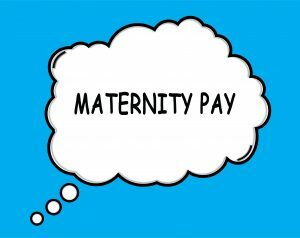 What are my maternity pay rights? 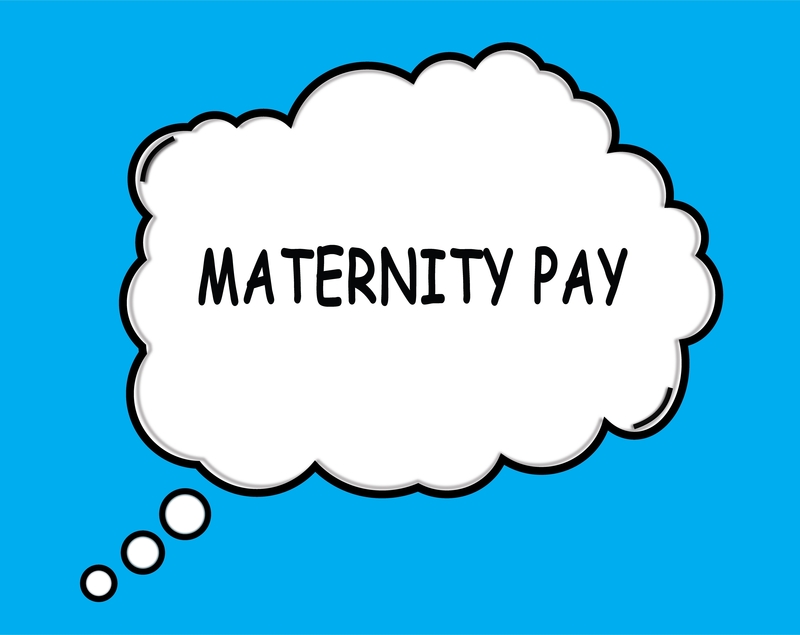 Statutory Maternity Pay (SMP) is payable for up to 39 weeks and it will start as soon as you take your maternity leave. It will also start if you are off work with an illness caused by your pregnancy within 4 weeks of your due date. To be eligible for Statutory Maternity Pay you must give your employer notice of your pregnancy at least 15 weeks before your due date. Your notice should include the date you want to start maternity leave and the date you intend to return to work after your baby is born. Your employer has 28 days to confirm receipt of your notice. You can get SMP if your contract status is as a person who is ‘employed’ this is because some people have contracts as ‘workers’ and they do not have the same rights as an employee. 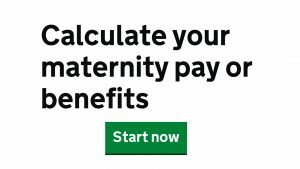 You must also be earning an average of £113 per week and have worked for your employer for at least 26 weeks up to the 15th week before your baby is due. For example, if your baby is due at the end of December, your 15th week is around the middle of September. So, you should have been working for your employer at least 26 weeks previously to this date which takes you to March. You’ll still get Statutory Maternity Pay if your baby comes early, or if sadly, it is stillborn or passes away after birth. 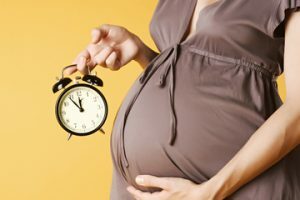 Maternity, what are your rights? If you can’t claim Statutory Maternity Pay then you may be able to claim for Maternity Allowance. Maternity Allowance also lasts up to 39 weeks. You’re eligible if you can’t get SMP, you’ve stopped work recently or you’re self-employed and paying class 2 National Insurance contributions. You must also have been employed or self-employed for at least 26 weeks in the 66 weeks before your baby is born and have been earning at least £30 a week for a total of 13 weeks, (they don’t have to be continuous). You can make your claims for Statutory Maternity Pay and Maternity Allowance online. You will have to provide proof of employment if necessary and a note from your doctor or midwife confirming when your baby is due. If you need any more information about your entitlements, have a look at the Govt UK website here.